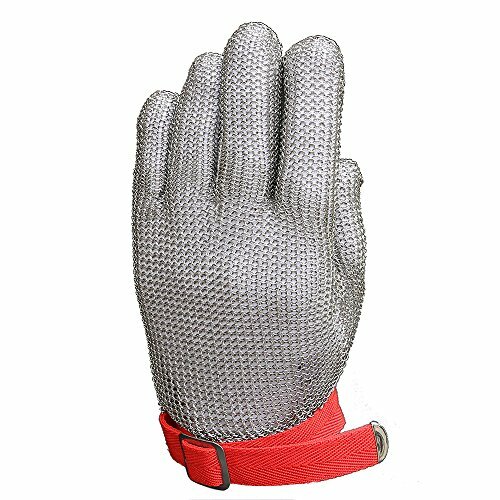 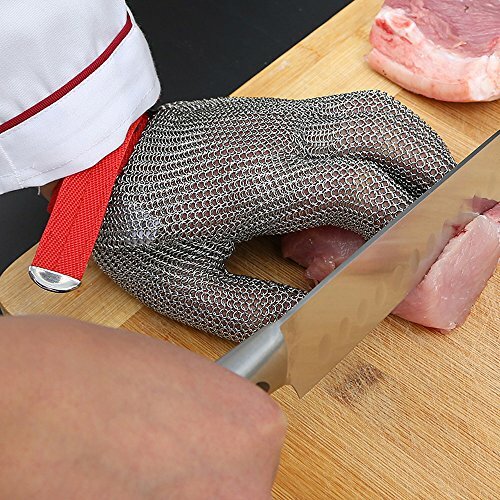 Anself Cut Resistant Stainless Steel Mesh Glove - Great or Die! 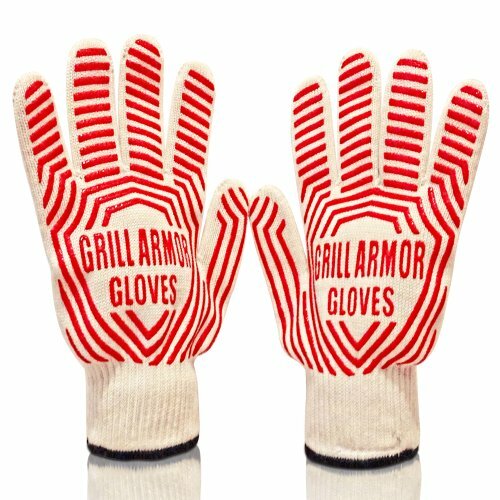 These come in five different sizes to ensure a precise fit and offer some of the best cut protection available. 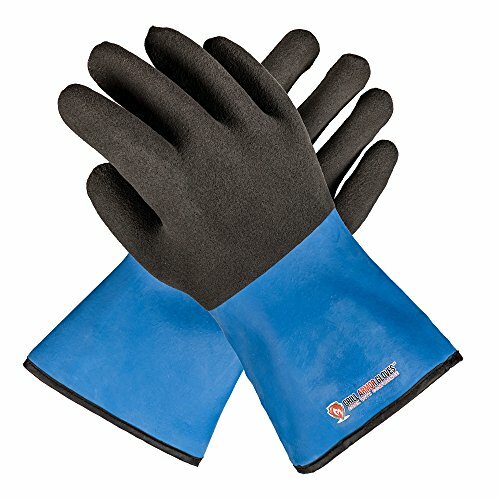 For a softer and less expensive alternative check out the NoCry Glove which still provides excellent cut protection!